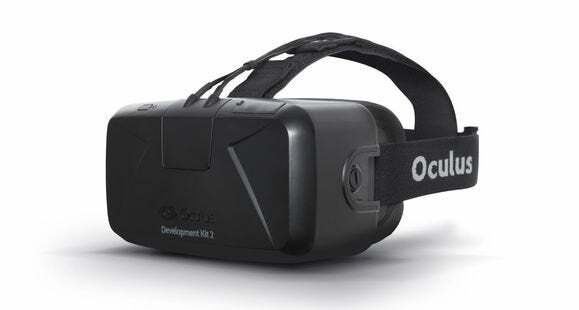 It's official: the Oculus Rift is a successful product. Sure, it's not on the market. Sure, it's still just a prototype. Sure, we don't even have a potential release date yet. But you can tell it's successful because somebody's upset it's making money. The Wall Street Journal reported Thursday that ZeniMax, owner of game development subsidiaries Bethesda Softworks and Id Software, has sent numerous letters to Oculus VR and Facebook's lawyers since news of last month's acquisition. 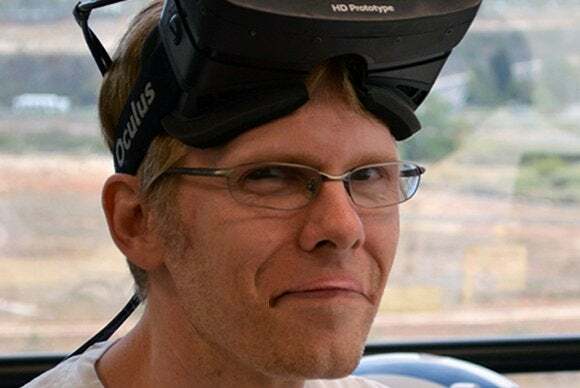 The letters allege that John Carmack—who, you might recall, joined up with Oculus last summer, prior to leaving Id entirely in November—"improperly took ZeniMax's intellectual property with him to Oculus." Technology with which Palmer Luckey, founder of Oculus VR, "was able to transform his garage-based pipe dream into a working reality." Now to be fair, ZeniMax isn't merely a soldier of fortune, hell-bent on revenge toward John Carmack or angry it let Oculus slip through its fingers, or whatever fantasy you may or may not have conjured in your head. ZeniMax does allege it tried to recover money for these intellectual property rights as far back as 2012. So the coincidence of Facebook's recent $2 billion offer is, of course, merely a coincidence. When the first Oculus dev kits went out to backers last spring, it was a novelty. Now it's a technology worth $2 billion or more. Which is exactly what Oculus says about the matter: "It's unfortunate, but when there's this type of transaction, people come out of the woodwork with ridiculous and absurd claims." I'm no lawyer, and I don't know what kind of case ZeniMax has here. The report alleges that Carmack wrote key software for the Rift that turned it into a viable product, and as he was an employee of Id at the time ZeniMax can lay claim to that software. It's a mess, regardless. An unsightly brawl and, frankly, a rather mercenary move on ZeniMax's part. We'll have to wait and see what kind of details emerge regarding Carmack's contract with ZeniMax, whether a suit even makes it all the way to court, and if this affects the Facebook acquisition at all. And all for a piece of tech that's not even on the market yet. This story has been updated at 3:51 PM with an additional comment from Carmack with Twitter.